For the energy sector in the Mekong Region to be sustainable, its environmental impacts must be accounted for and incorporated into project design and implementation. Ramboll is helping to do just that. The energy sector in South East Asia is expanding. But for the sector to be sustainable, its environmental impacts must be accounted for and incorporated into project design and implementation. 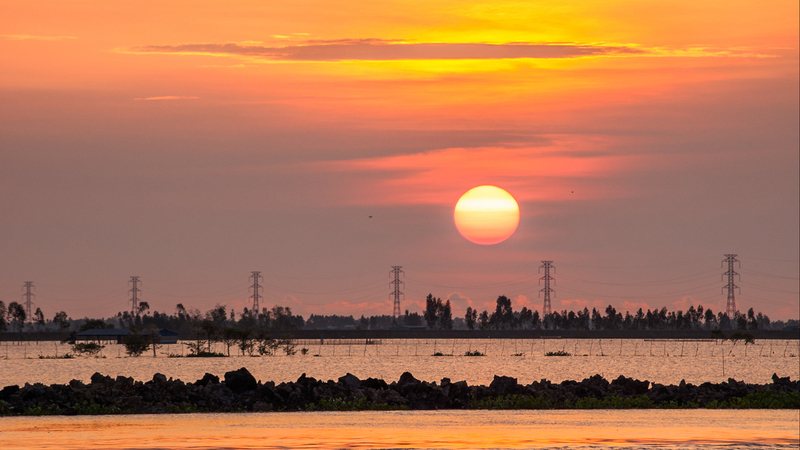 Ramboll is providing preliminary environmental and social impact assessments on an Asian Development Bank (ADB) project providing four priority regional power interconnections in the Greater Mekong region, to be commissioned from 2022-2030. The work involves cross-border transmission lines in Lao, Thailand, Vietnam, Cambodia and Myanmar. The Greater Mekong Subregion (GMS) of Vietnam, Lao PDR, Cambodia, Thailand, Myanmar and China’s Yunnan and Guangxi provinces, was established in 1992 as an ADB initiative to facilitate and promote mutually beneficial economic cooperation among the GMS countries. One goal of the GMS nations is to create a regional power trade to reap economic and technical benefits, and better balance generation resources with electricity needs across national borders. This project follows other projects working for the French electric utility company EDF. Ramboll has an ongoing project in Cambodia where we are supervising the implementation of transmission and distribution lines during the design and construction stages and during testing and commissioning. The end client here is the finance institution AFD (French Development Agency).